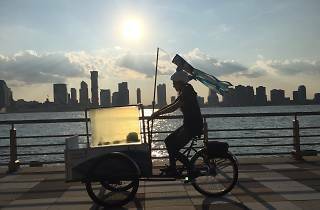 Every Sunday, Hudson River Park's Roving River Tricycle will be traveling between Pier 25 and Pier 40. 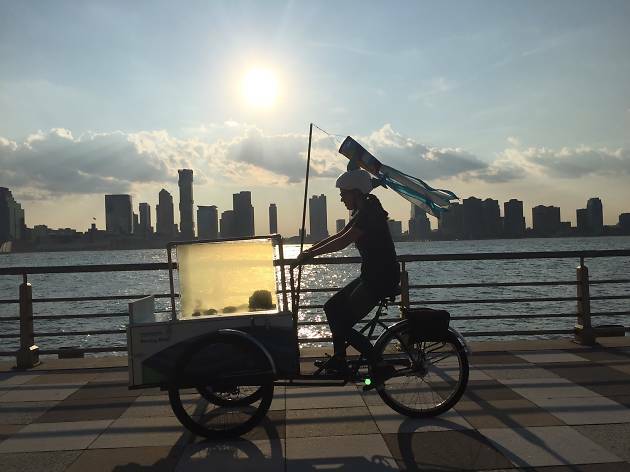 This touch tank on wheels is full of the small river critters that call the Hudson home. Kids are welcomed to get an up close look at these animals and even interact with some of them.